One year ago on Christmas Eve, William died. For Emma, the hit-and-run driver killed more than her husband - he killed her joy in life itself. Now, as Christmas again approaches, Emma Jensen finds herself sinking into a depression that nothing can breach; not her job, not her love for her children, and certainly not the season! Money is tight, emotions taut, and those realities are magnified tenfold by knowing that this year Christmas will be a meager, empty, and painful experience. Only six-year-old McKenna believes in miracles and the magic of Christmas. The rest of the family knows that Christmas can never be the same. But when a mysterious package and an ornate letter arrive on the doorstep, things begin to change. 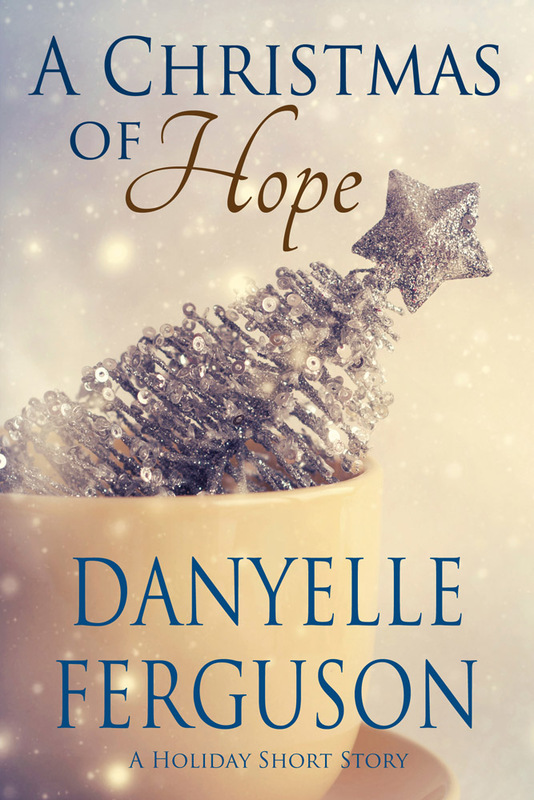 Each day, a package and a letter signed “Santa” arrive for the family, and together they come to understand that the joy of Christmas does not have to be lost forever and that God’s love can heal any wound,…no matter how deep. The Santa Letters will take the Jensens on a journey through a Christmas experience that will have the power to heal them all. “The Santa Letters will touch your heart bringing you closer to the Savior. A timeless story that is certain to become a classic.“ - Michele Ashman Bell, author of A Candle in the Window, Perfect Timing and A Modest Proposal. 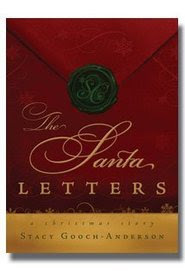 The Santa Letters by Stacy Gooch-Anderson is a holiday must-have! 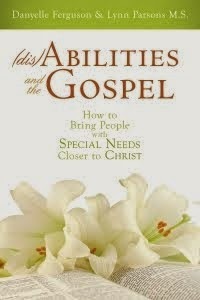 The story is absolutely beautiful and leaves you feeling inspired, uplifted, and full of gratitude for our Savior. I love how each Santa letter teaches us either something about the Savior or about family. After reading the first letter, I thought, "This is awesome! I'm doing this for my family this Christmas!" As I continued reading the book, my desire to create my own Santa letters grew. I've been mulling ideas around in my head of how to create the letters, etc. Then, in preparation for this review, I checked out Stacy's website. I was excited to see that Stacy actually went the extra mile and created free downloadable Santa Letters for each of the topics covered in her book! And they look gorgeous! If you need ideas for activities to go along with each letter, you won't have to look far. You could do the activities which were sent with each Santa letter in the book. Stacy also compiled a list of activities called Santa Survival Kits for the New Year, which you can find in the back of the book. All in all, The Santa Letters is a book you and your whole family will absolutely love and want to re-read each and every Christmas season. QOTC Rating: Five Shiny Stars! Thanks for the review, Danyelle! I also loved the way the site is so interactive with the book. Thank you so much for the review and I am glad the story inspired you. Thanks for asking me to be a part of the blog tour. Have a fabulous day! This sounds like a wonderful book. I can't wait to read it. Thanks for the great review. Can't wait to see you in a week!!!!!! It's a fantastic book. And I can't wait to see you too! Will we be vegging out on Jane Austen while I'm there or just talking until we develop laryngitis?